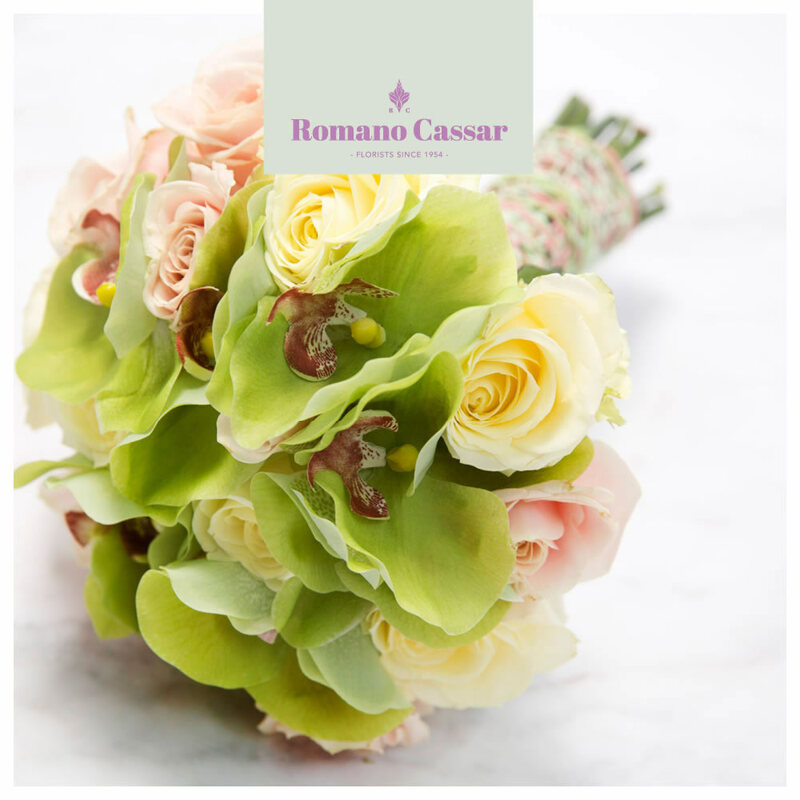 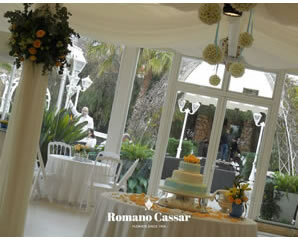 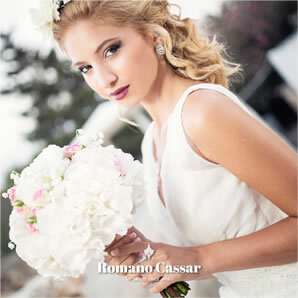 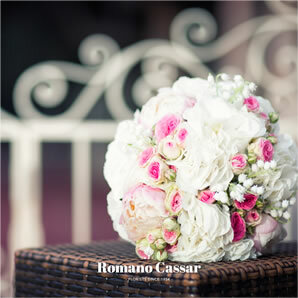 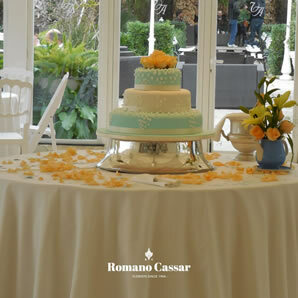 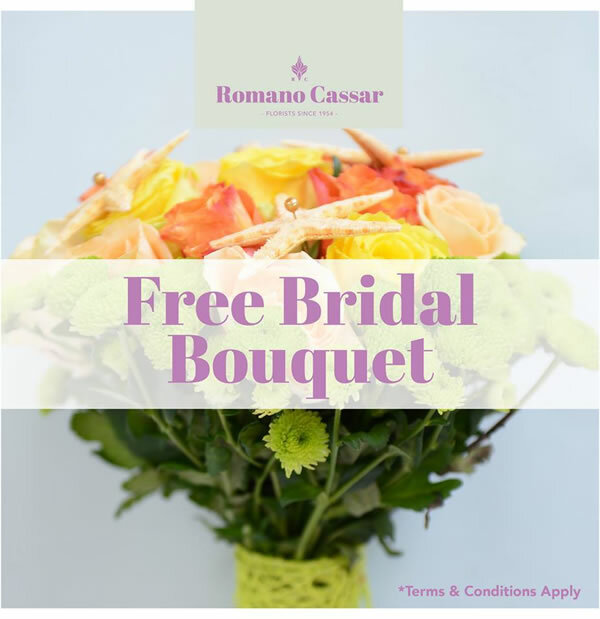 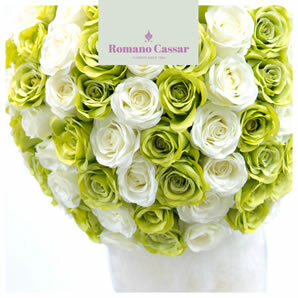 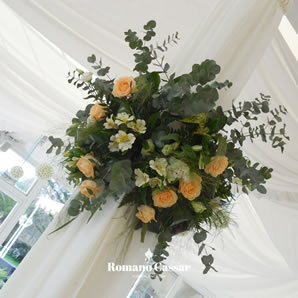 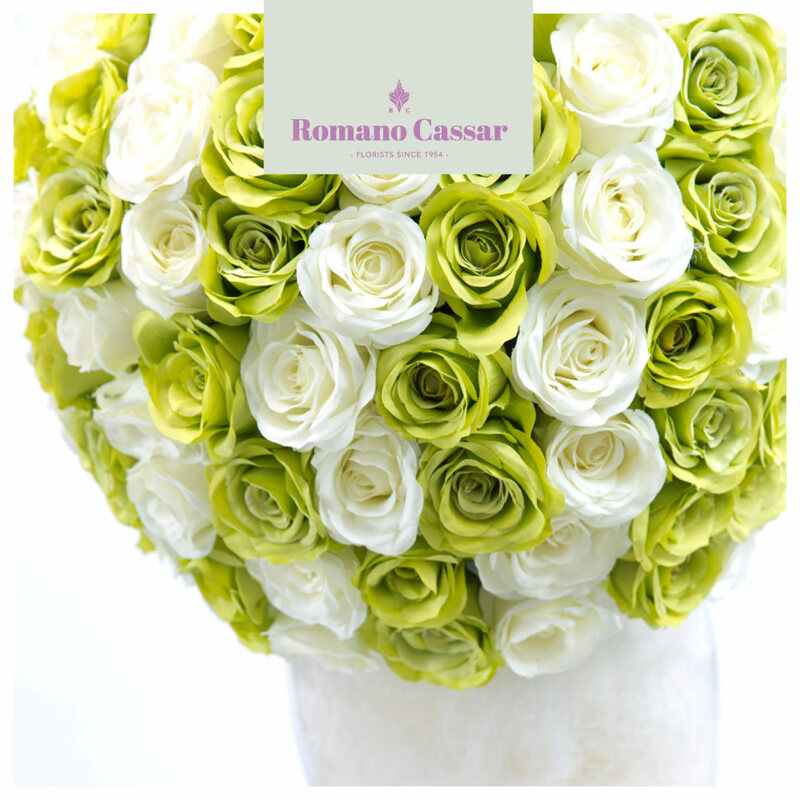 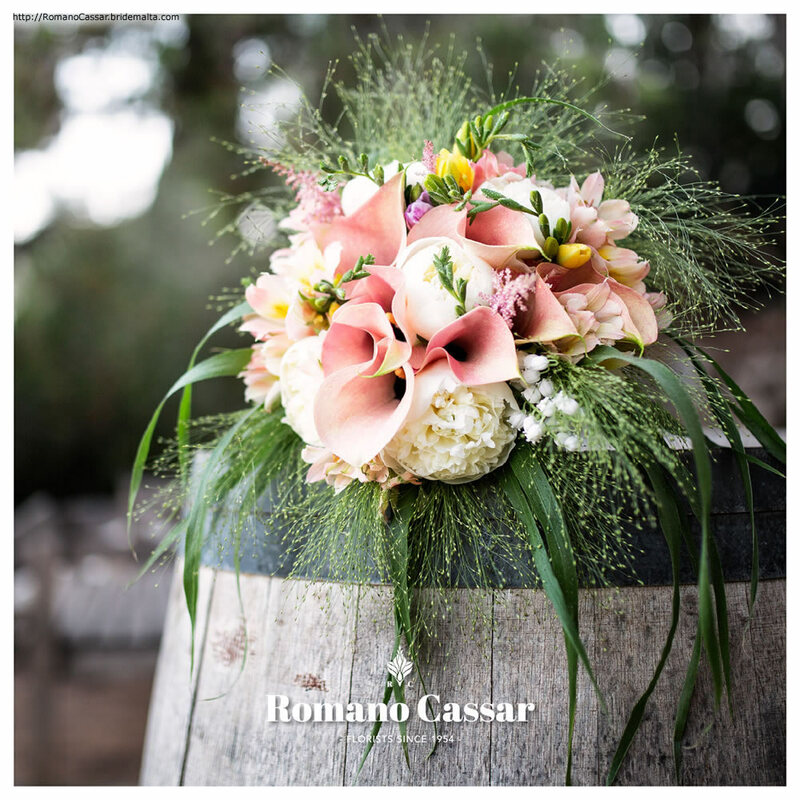 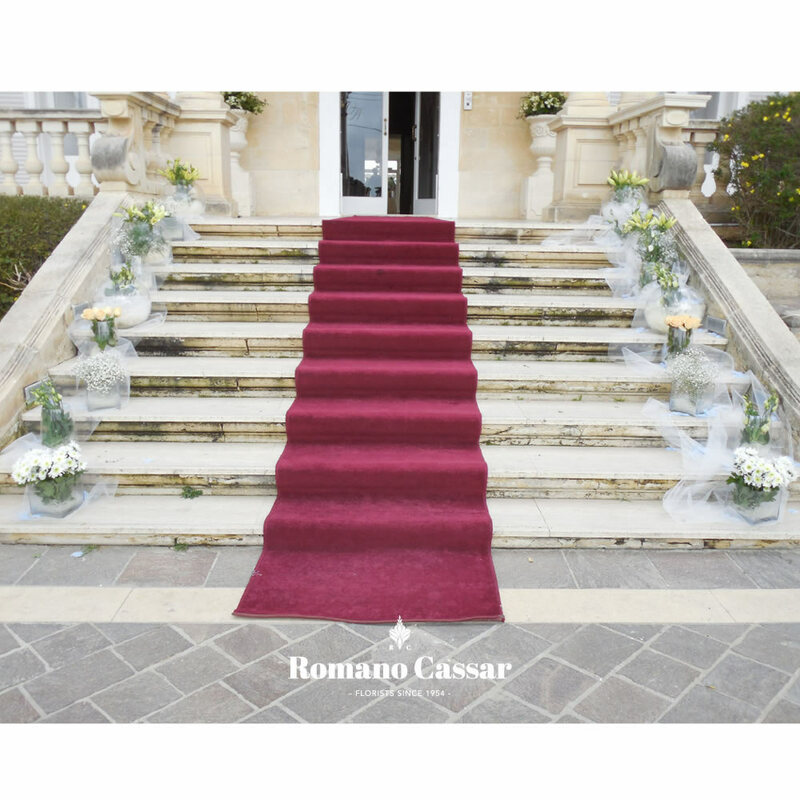 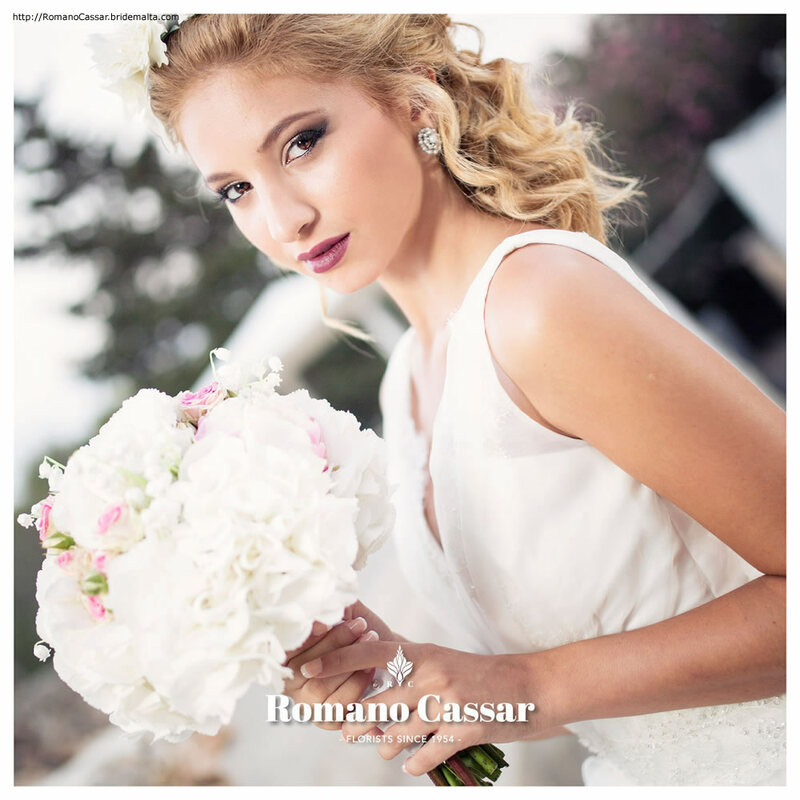 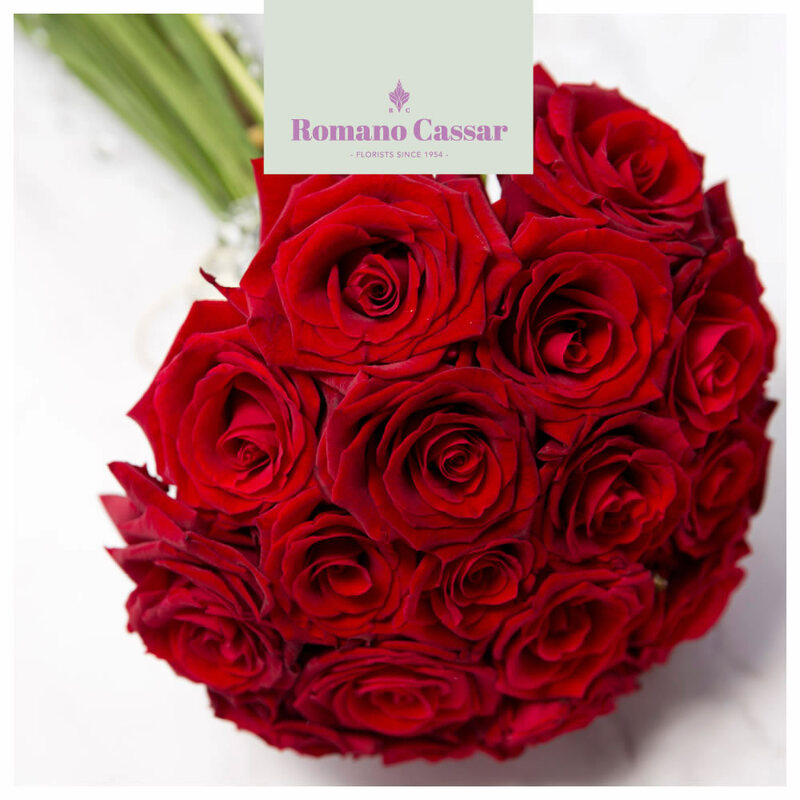 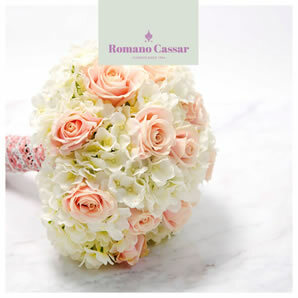 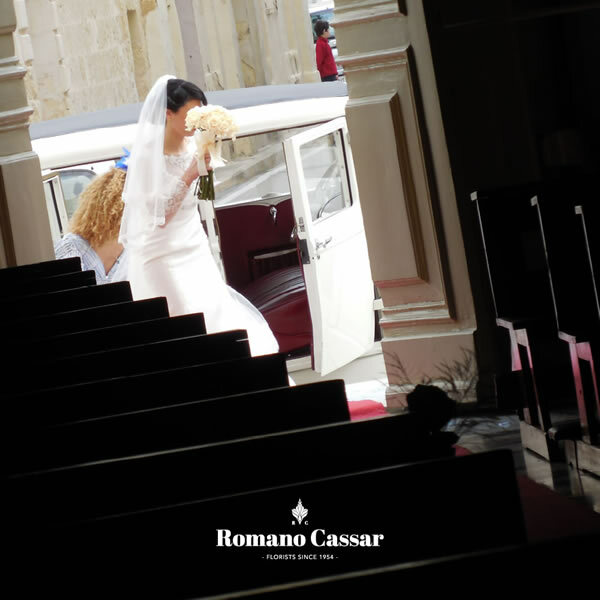 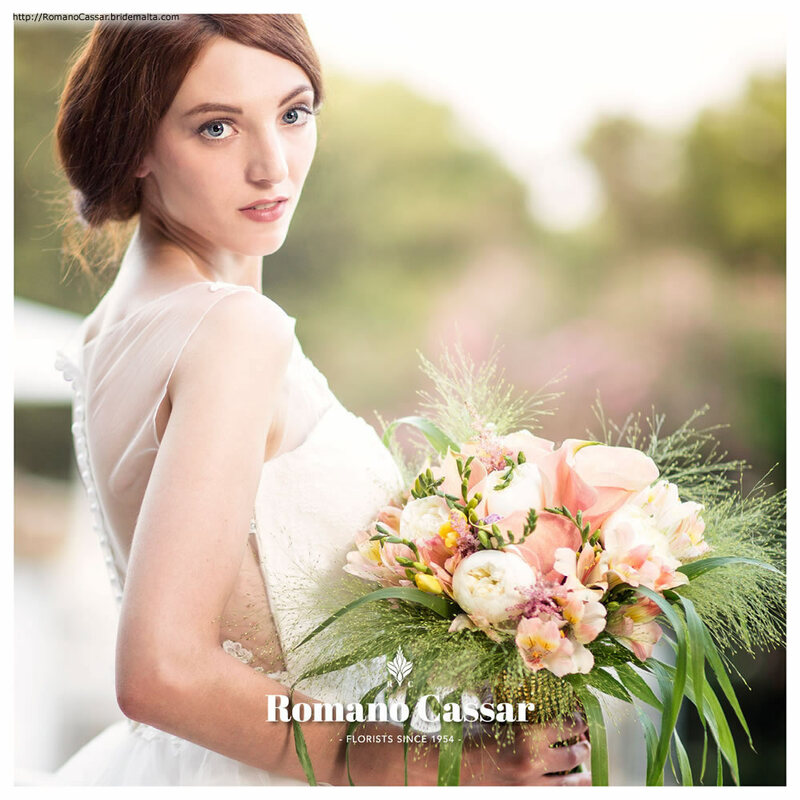 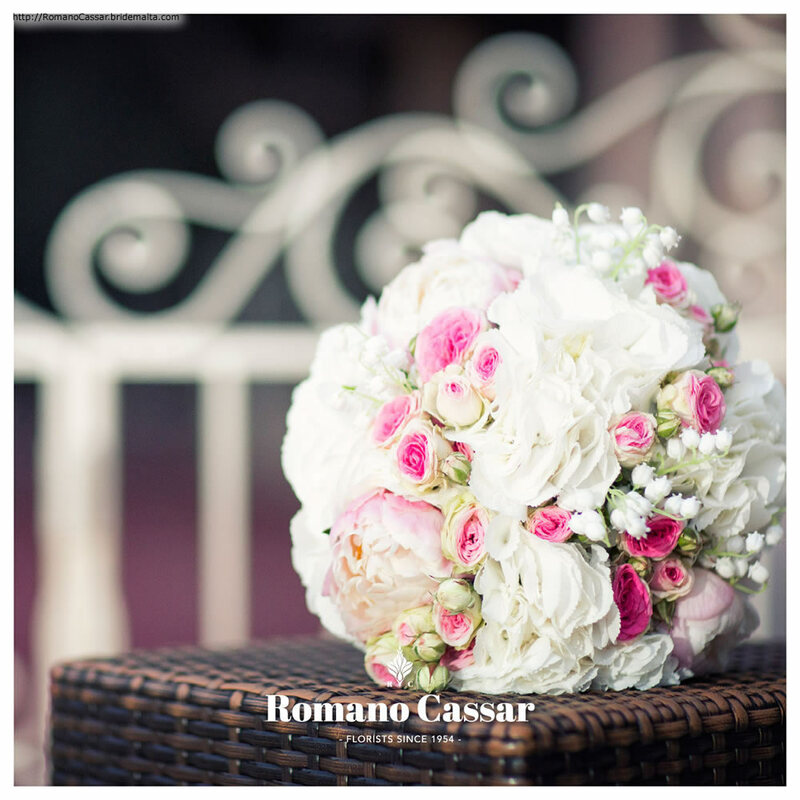 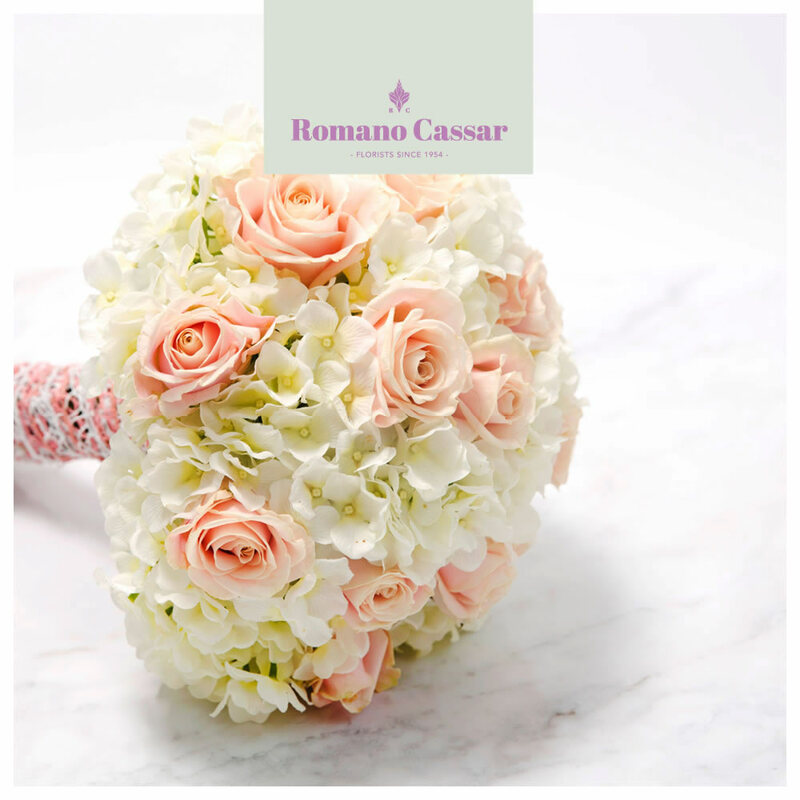 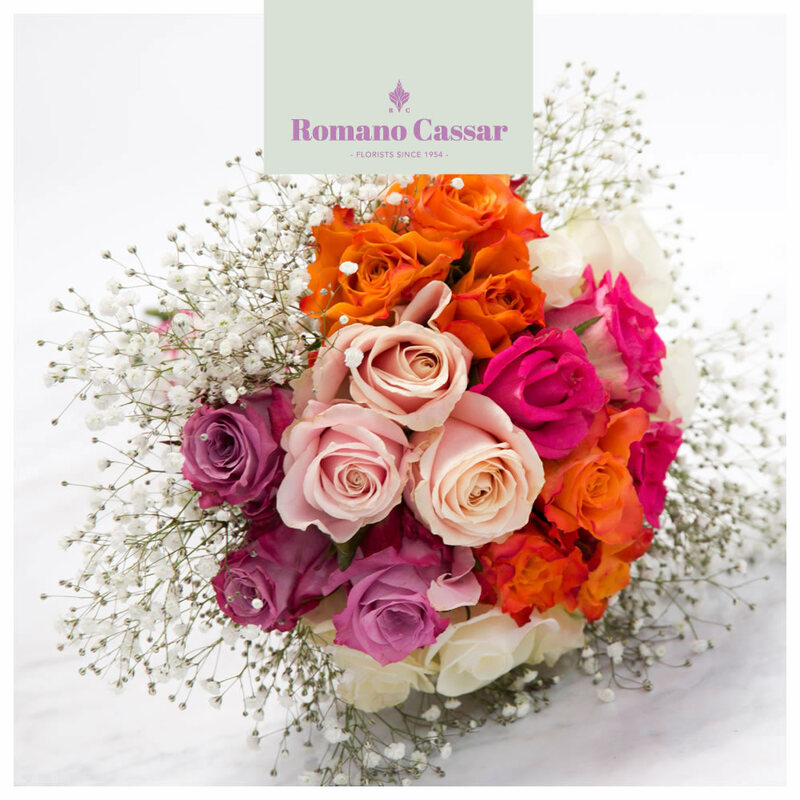 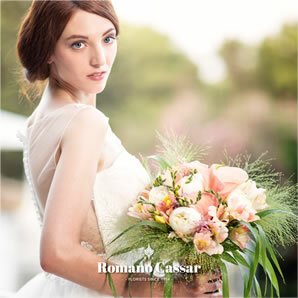 Romano Cassar Ltd. is one of Malta’s oldest companies within the flower business, offering everything from individual gifts and bouquets to a complete wedding or special event florist’s service. 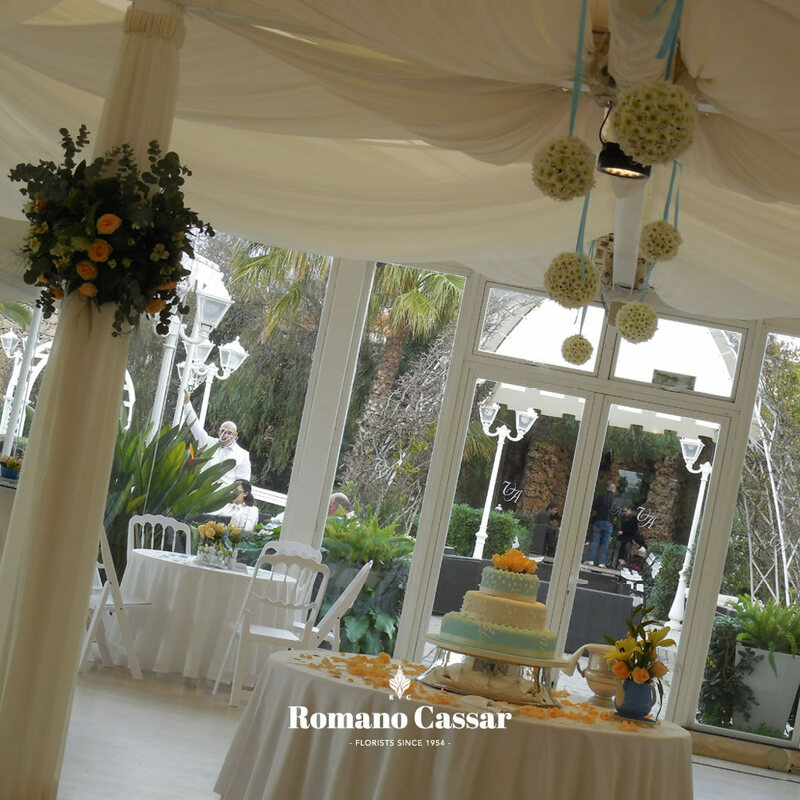 As a team made up of full-time professional designers, Romano Cassar have the skill, knowledge and experience to help you with your requirements, regardless of how small, large or particular they may be. 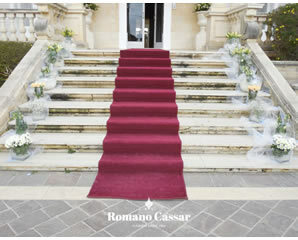 They believe in a tailored, personal service for anyone who walks through their doors. 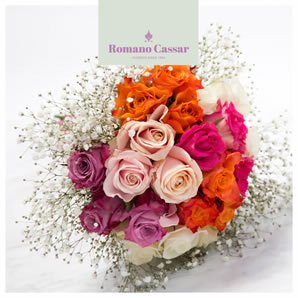 Online shop is always open. 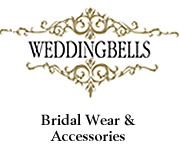 This page has been visited 11075 times.